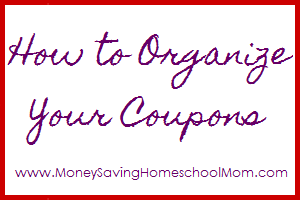 There are a few different ways to organize your coupons. 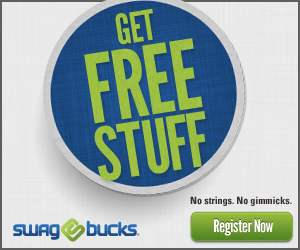 The most important thing to remember in organizing your coupons is to find the best way that works for you! Otherwise, you may as well not organize them at all. Using the insert method, you file the whole insert in a large accordion style notebook, or letter-size file box, using file folders, labeling the tabs with the date the insert was released. The insert method is probably the easiest and quickest way to file your coupons if you depend on couponing websites to find the best deals for you. 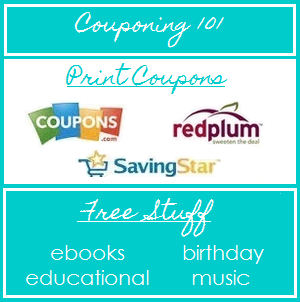 For example, (RP 11/1/09) tells you to find a coupon that was released in the Redplum insert on 11/1/09. This way, you keep your Sunday coupon inserts intact, and only cut the coupons you need, when you need them. Using the binder method, you organize your coupons into a zippered binder using the clear plastic pages used to store baseball cards. You file your coupons into the baseball card holders; this way you can flip through all of your coupons quickly and easily to see what you have. Most binders also contain pockets, which are great for storing your calculator, scissors, pen, and scratch paper. With the box method, you file your coupons into a small box, a recipe box works best, using dividers to organizing your coupons by category. If you plan on diving heavily into the world of couponing, I would not recommend this method as you quickly outgrow the box, although you could graduate to a small toolbox if you particularly fond of this method. The accordion method is similar to the box method, only using a small accordion file to sort your coupons by category. This method is great for beginner coupons that don’t have many coupons, as you will quickly outgrow the space and need to move to something bigger. Also, have categories for store coupons, such as: Randalls, Walgreens, CVS, & Target. Some people will have to use different methods until they find the one that is right for them; I had to. Regardless of your method, make sure you use quality materials! Which method seems easiest for you?